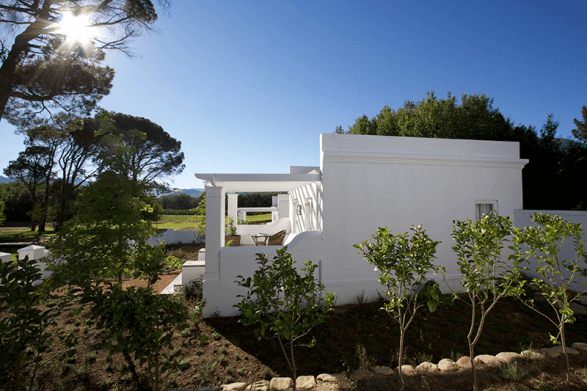 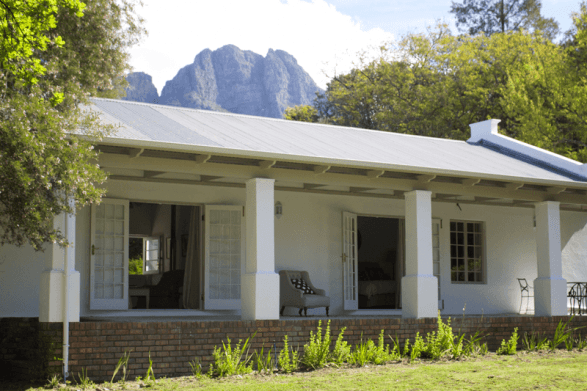 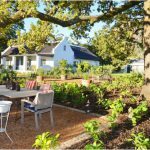 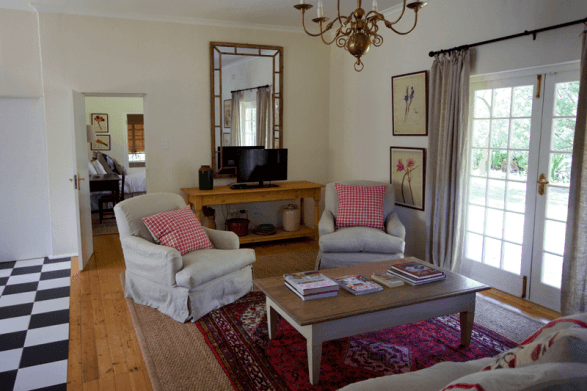 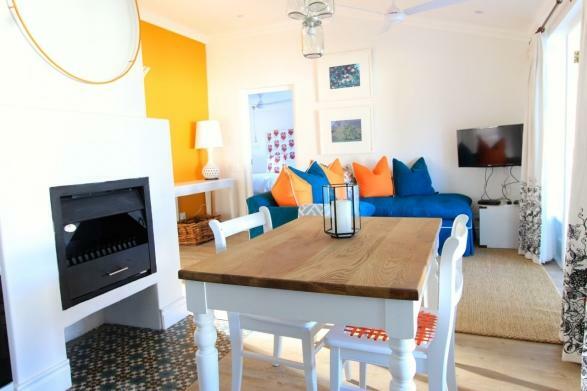 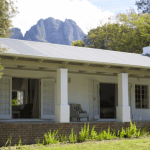 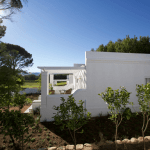 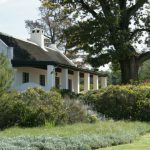 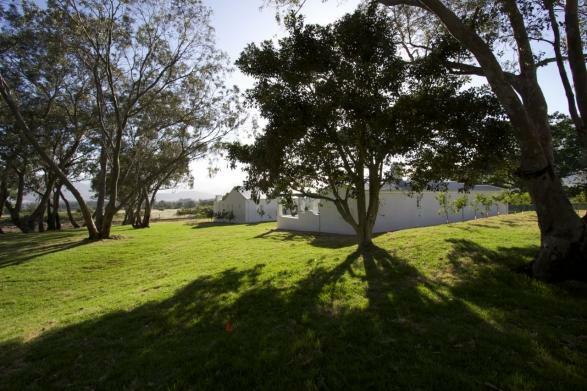 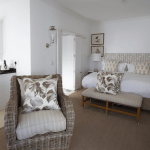 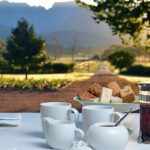 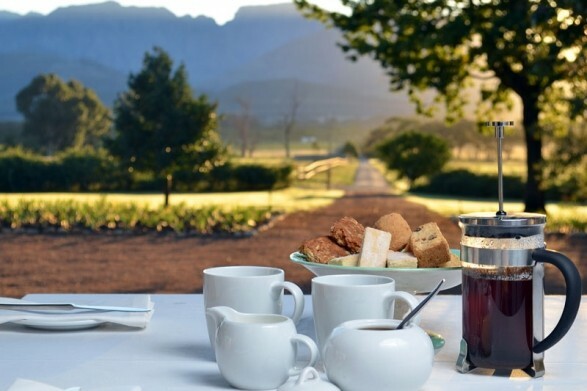 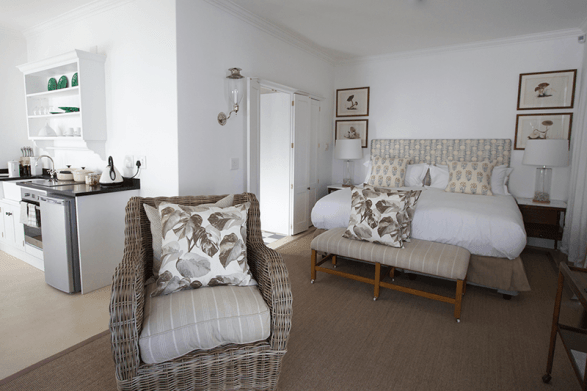 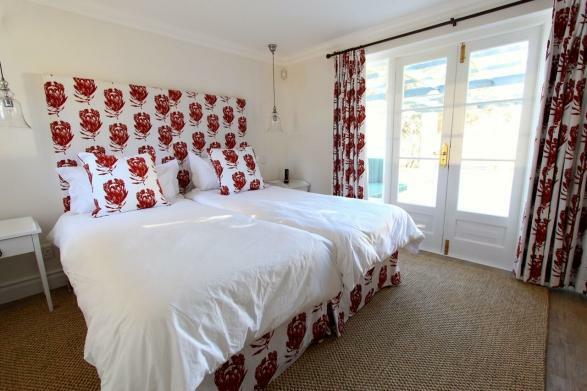 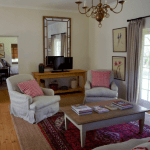 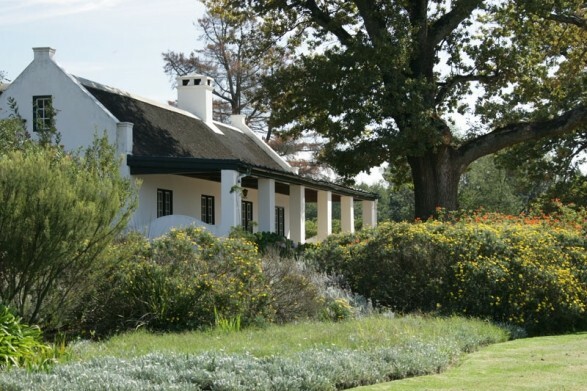 Guest accommodation is a recent addition to the farm with luxury accommodation options ranging from the historical Herbert Baker designed Rhodes Cottage to beautifully restored farm labourer cottages. 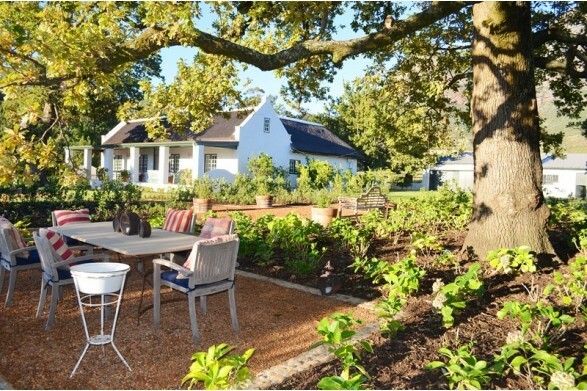 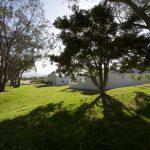 With emphasis on stylish simplicity the guest cottages are authentic, rural yet contemporary in character. 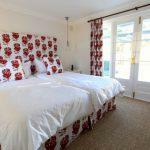 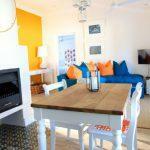 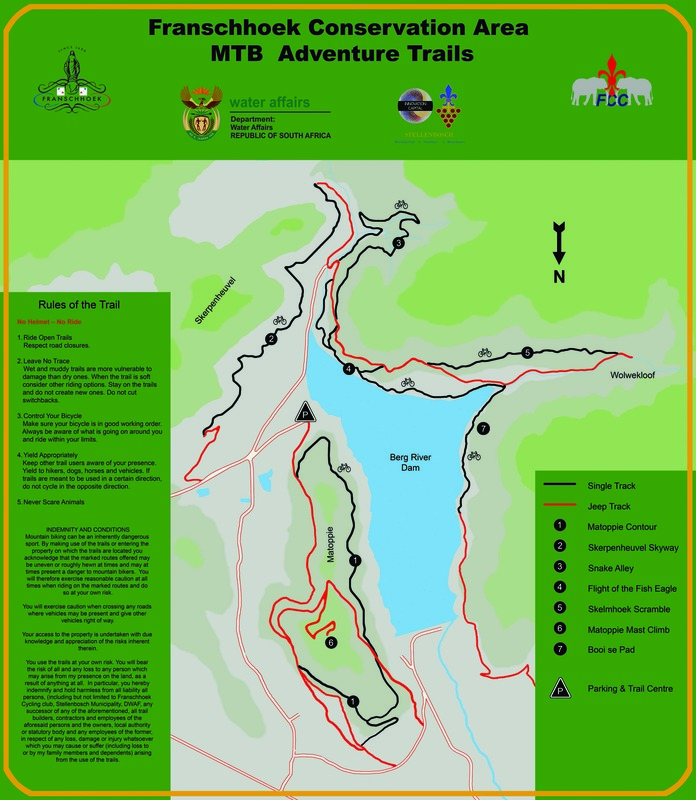 All cottages have a full kitchen, or kitchenette in the smaller cottages, and are serviced daily.